Central City is located 20 miles north of Cedar Rapids, IA on State Hwy 13. 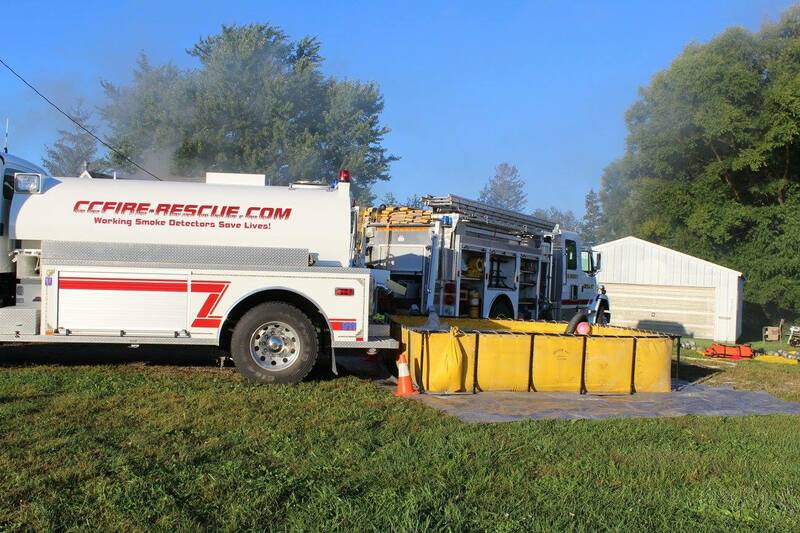 We cover the third fire district which is approximately 82 sq miles and is the largest district in Linn county. Central City Fire is equipped with 1 Pumper, 2 Tankers, 1 Brush Truck, 1 Medical/Rescue Vehicle, 1 Utility Vehicle, and 1 Response Car. 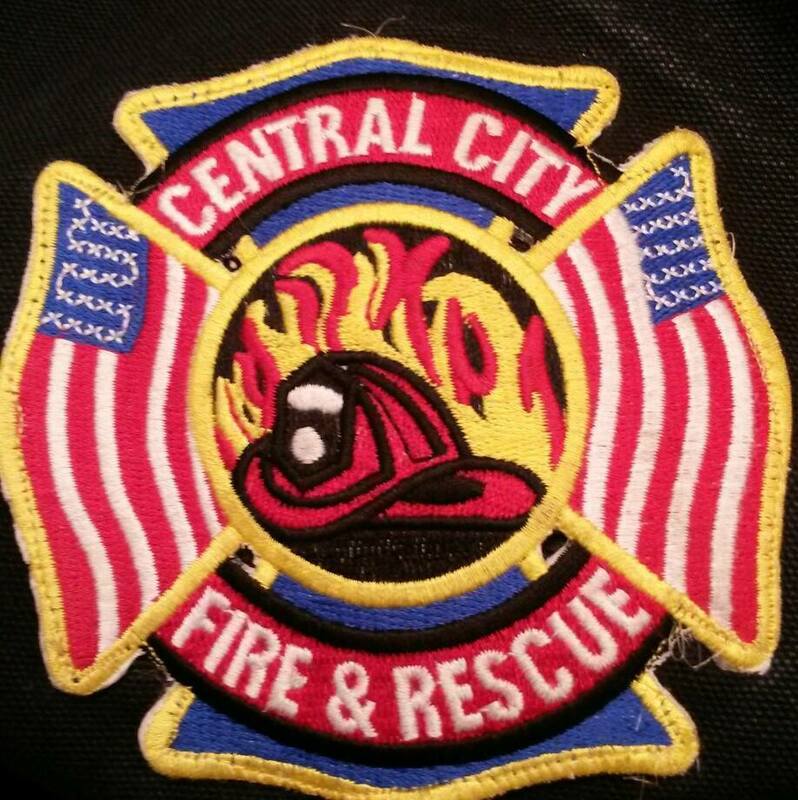 Central City Fire’s officers consist of 1 chief, 2 Assistant Chiefs, 3 Captains, 2 Lieutenants and 1 Sargent. 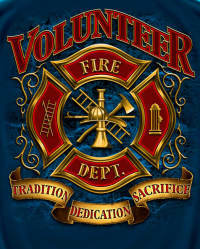 CCFD responds to all types of emergencies including: Fires, Medical calls, Vehicle extracations, Haz-mat calls, Ice/water rescue emergencies, storm watches, and any others that may arise.